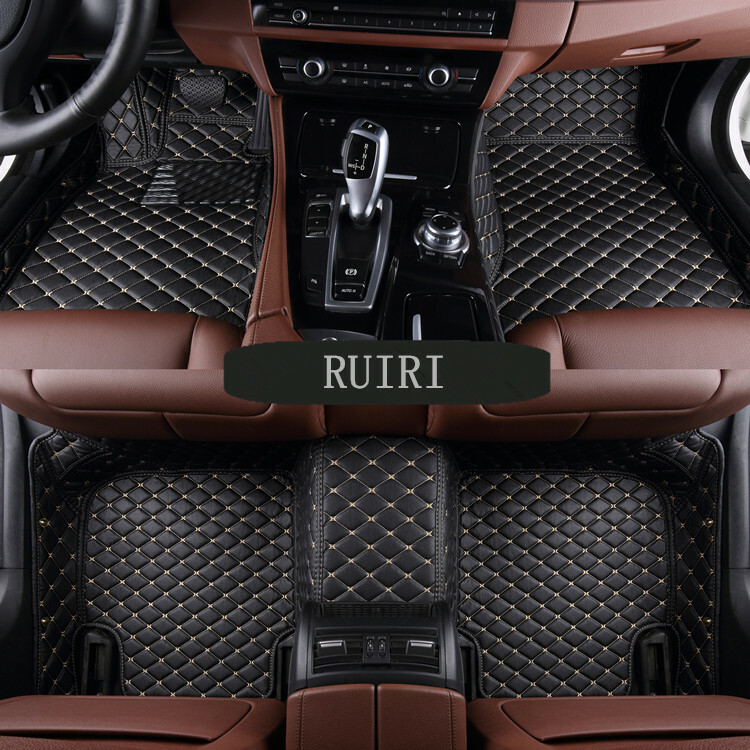 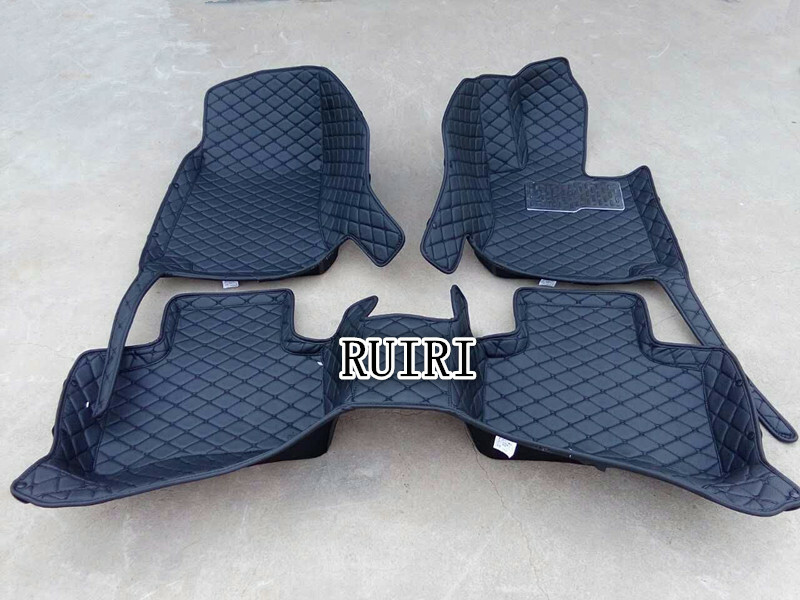 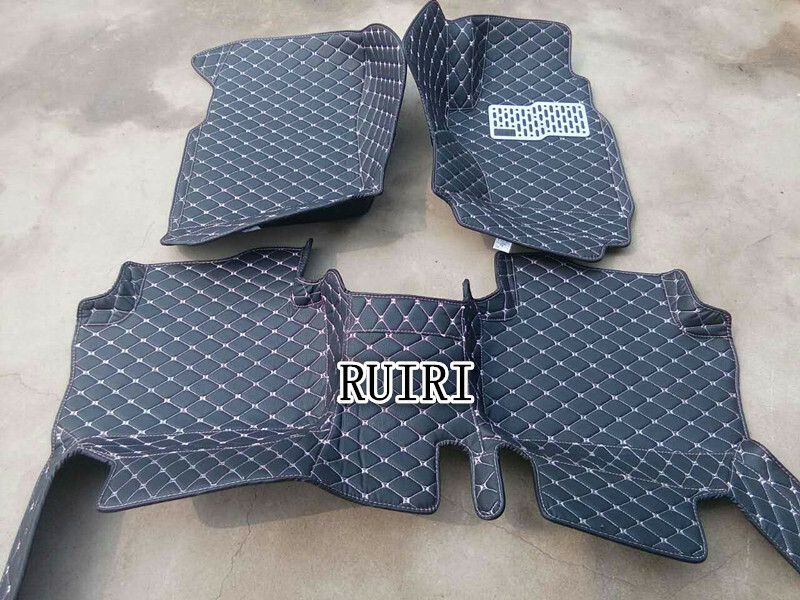 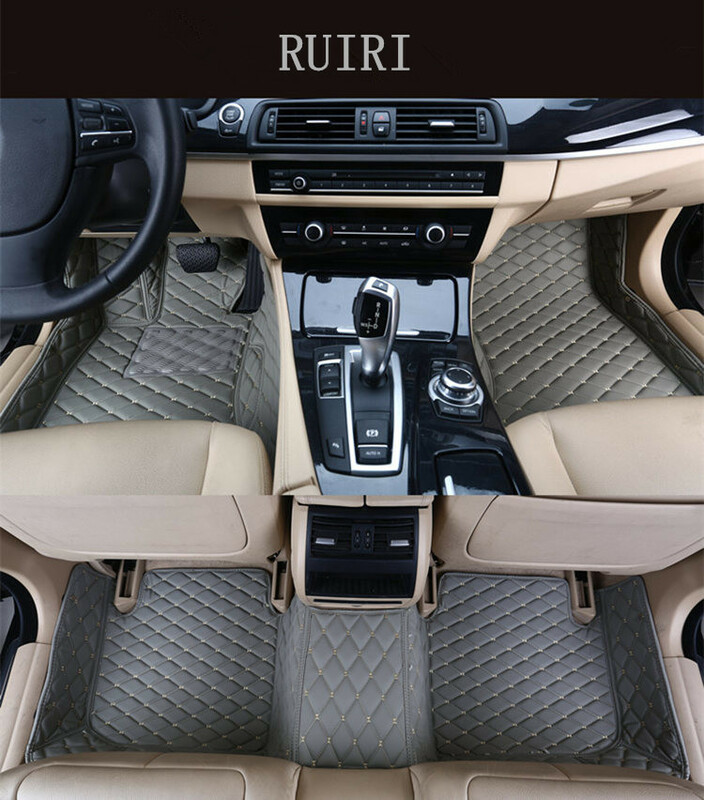 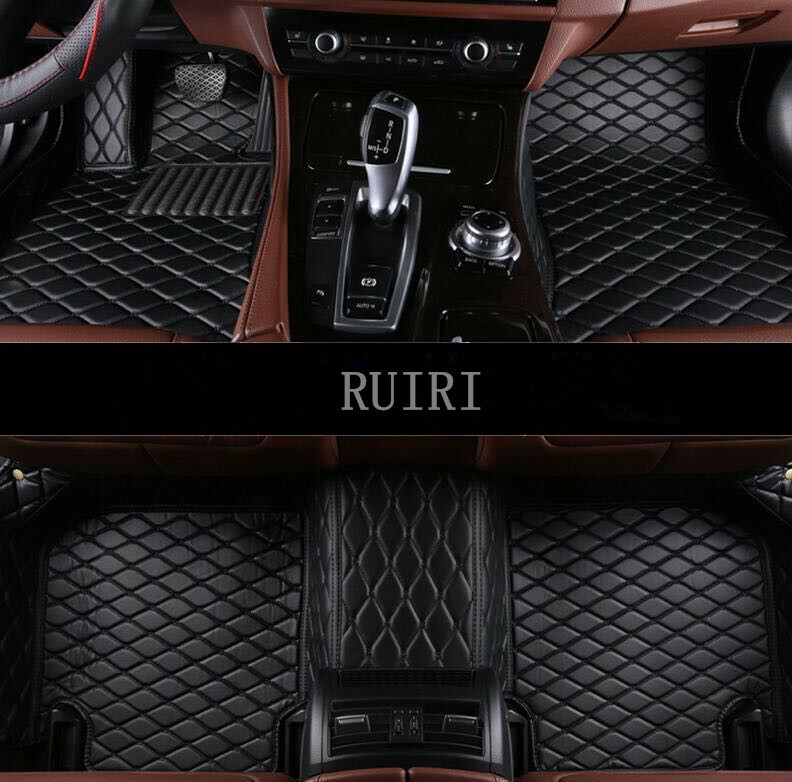 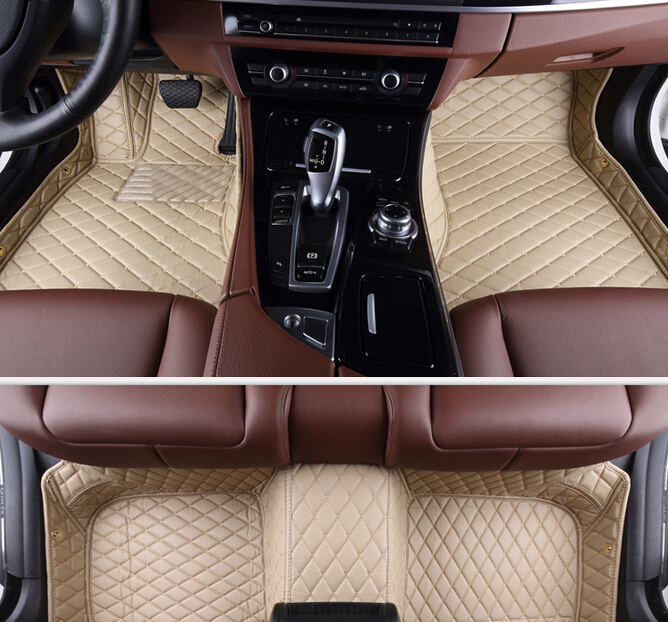 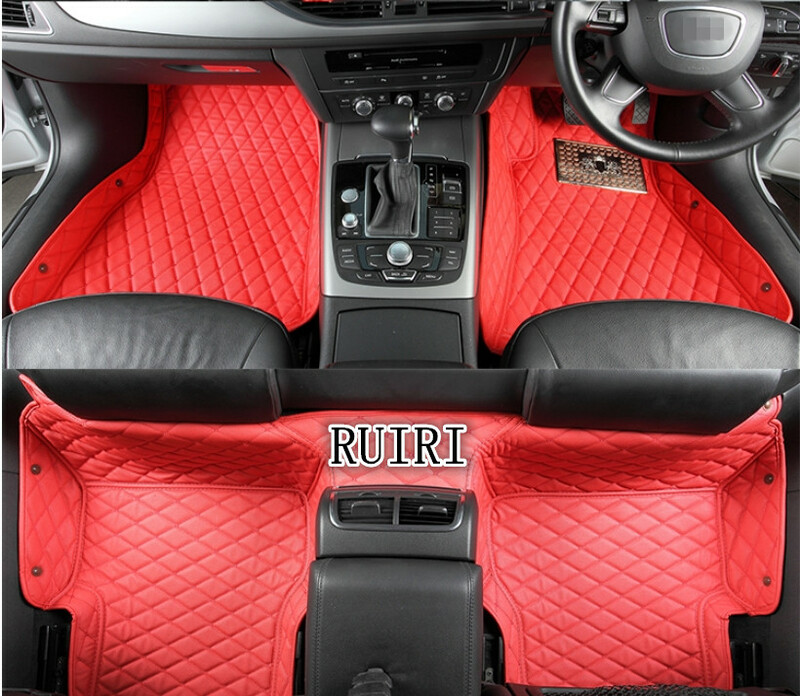 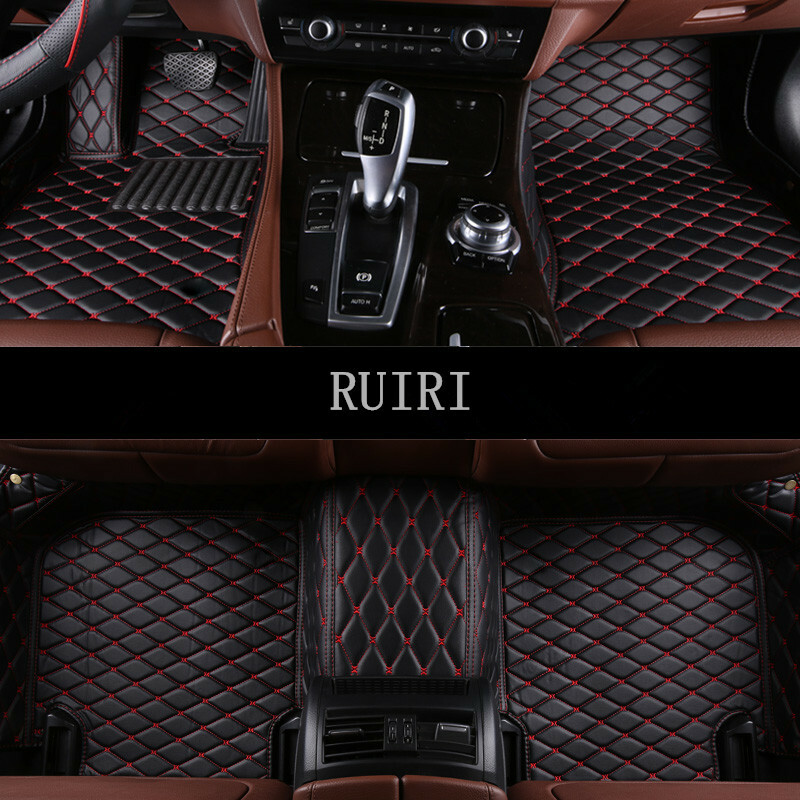 Becase this is custom car floor mats / carpets,we can custom about 1000 auto models mats. 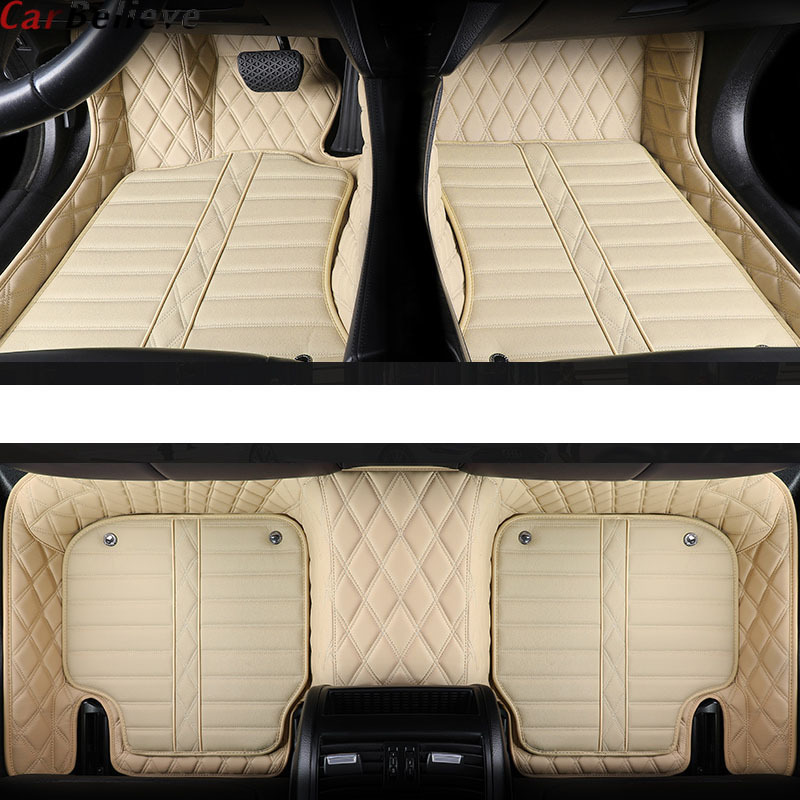 So after payment,you leave a message for your car model,For example,my car is : E 280 300 350 W211 2009 year. 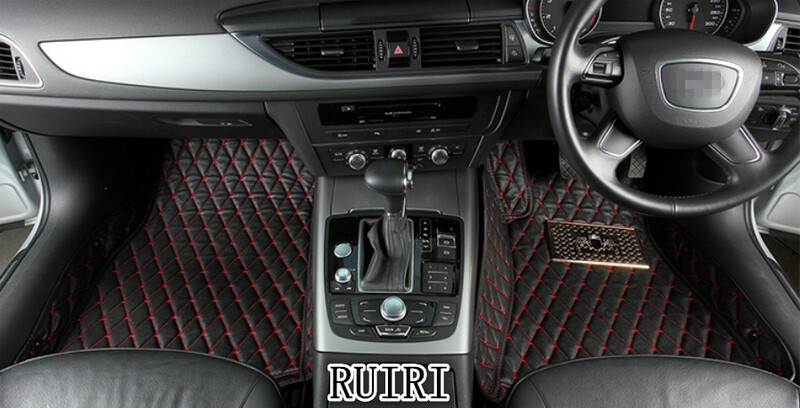 Then we will send this floor mats to you for your car model.